More than 5.6 million units sold during the 2018 holiday season. PlayStation 4 has cumulatively sold through more than 91.6 million units worldwide to consumers as of December 31, 2018, Sony Interactive Entertainment announced. PlayStation 4 hardware sold through more than 5.6 million units worldwide during the 2018 holiday season. PlayStation 4 games sold through more than 50.7 million units worldwide during the 2018 holiday season, which adds up to a total of 876 million PlayStation 4 games cumulatively sold through worldwide as of December 31, 2018. Marvel’s Spider-Man, launched in September 2018, has cumulatively sold through more than nine million copies worldwide as of November 25, 2018.
now if only they fixed that damn awful wallcrawling! 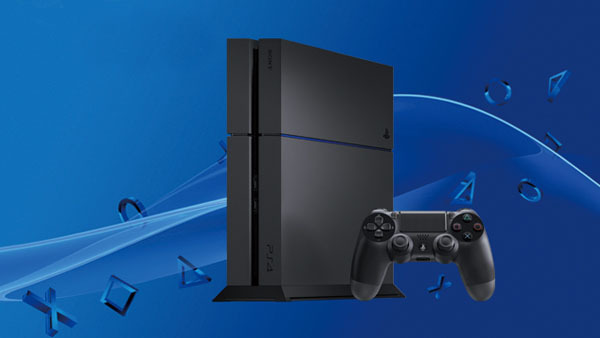 Without a doubt, the PlayStation 4 nowadays has taken the lead in sale. Moreover, it is constantly evolving. People who violated the traffic rules and eagerly waiting to pay their fines in an easy mode has a good news. you can pay your fines easily with NJMCDirect.